You need to learn how to share your skill, message or creativity in a powerful way. For some, you'll express it through your quiet art, for others, through innovation and high level problem solving, for still others, you'll bring your expertise and advice to an ever expanding audience. The thing in common: getting in touch with the source of your ideas, motivation and purpose. 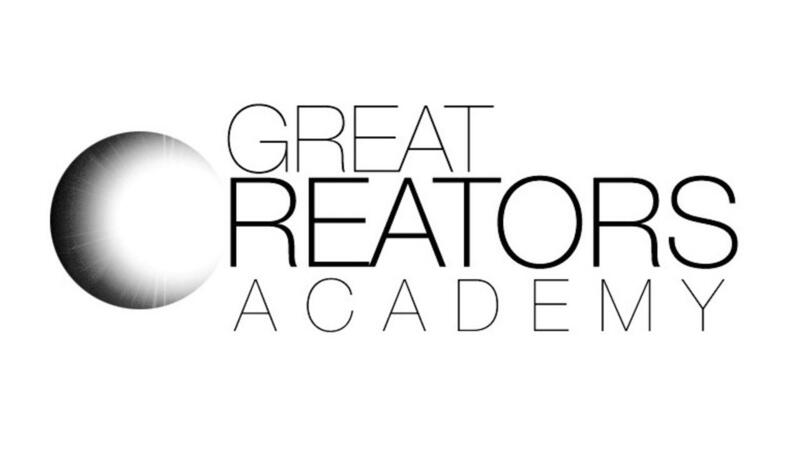 That's what Great Creators Academy does. Supercharge your career, work, relationships, and health. Creativity is the most essential tool to keep up and innovate in a rapidly changing world. Join bestselling, award-winning author, artist and speaker Aaron Paquette as he takes you through the steps you need to reawaken your own deep creative power. Supercharge your career, work, relationships, and health. Creativity is the most essential tool to keep up and innovate in a rapidly changing world. Join award winning author, artist and speaker Aaron Paquette as he takes you through the steps you need to reawaken your own deep creative power.